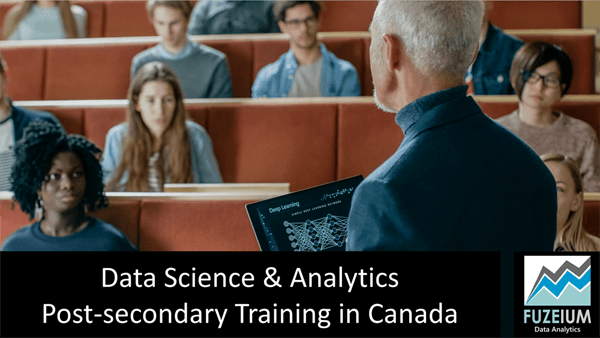 Where Are Canada's Post-secondary Programs For Data Science & Analytics? At least 72 programs, in at least 40 universities & institutes, across 7 provinces were identified. "Data", "Data Science", "Analytics", "Machine Learning"